Happiness. It’s something we all strive for, and yet some of the most fundamental and powerful approaches to tapping our own source of happiness have been overlooked, that is until now. I sat down to have a heart-to-heart discussion with Howard Martin, executive vice president of HeartMath to learn about some of the latest breakthroughs in heart intelligence, intuition and how the field of positive psychology is putting a whole new slant on how to truly live a happy life. As a leading figure in the field of heart intelligence, Howard weighs in on how we can tap the heart to invoke more intuitive promptings, and level our emotional states in order to live a more fulfilling life. This episode was filmed on-location at the Kripalu Center for Yoga and Health in Stockbridge, Massachusetts. Howard Martin is a Global Coherence Initiative Steering Committee Member and Executive Vice President, Strategic Development for HeartMath LLC. 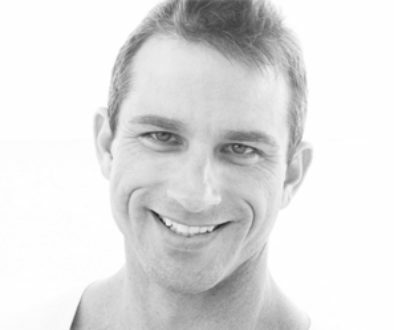 Howard is also one of the original leaders who helped Doc Childre found HeartMath and has been with HeartMath’s world-wide training and consulting team since 1991. 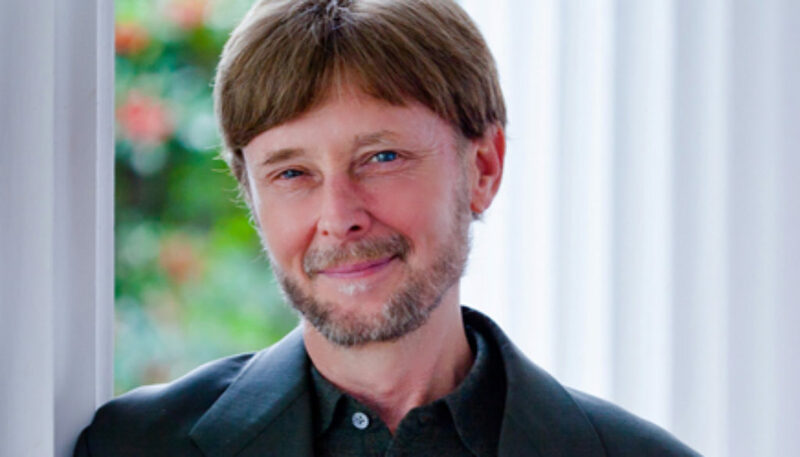 In 1999 he co-authored with Doc Childre, The HeartMath Solution, published by HarperSanFrancisco and in 2000 authored The HeartMath Method, an audio learning program published by Nightingale Conant. He is also the producer of two award winning musical recordings, including Doc Childre’s Heart Zones which spent 50 consecutive weeks on Billboard Magazine’s music charts. 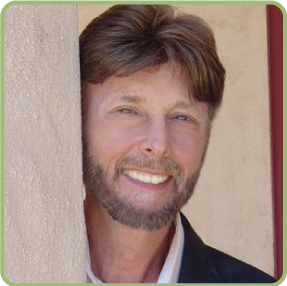 During his career with HeartMath and the Global Coherence Initiative, Howard has been instrumental in delivering practical, yet dynamic programs to thousands of people in audiences world-wide. Because of his universal appeal, he has conducted training programs and keynote presentations for Fortune 100 companies, government agencies, all four branches of the U.S. military, school systems, ecumenical organizations and for publicly promoted events in over 50 cities on four continents. He is a member of Transformational Leadership Council, an exclusive organization founded by author Jack Canfield that is made up of leaders in the fields of personal, organizational and social transformation. He is also a member of Evolutionary Leaders, a group of global visionaries founded by Deepak Chopra.